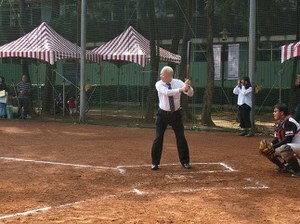 Home » News » 2017 » President Tetsuo Arakawa visited four universities in Taiwan. 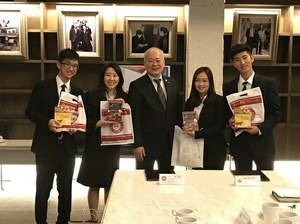 President Tetsuo Arakawa visited four universities in Taiwan. 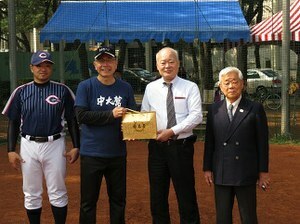 The president Tetsuo Arakawa and the delegation visited I-Shou University in Kaohsiung. 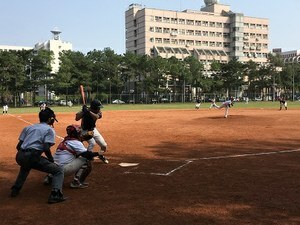 They were greeted by about 70 students in I-Shou University. President Roger C.Y. 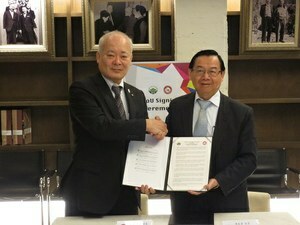 Chen and President Tetsuo Arakawa signed the memorandum of understanding between I-Shou University and Osaka City University. 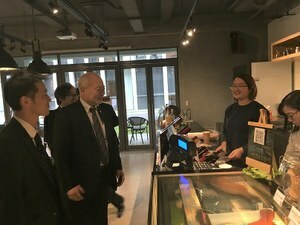 After visiting I-Shou University, the president Tetsuo Arakawa and the delegation visited Wenzao Ursuline University of Languages. Since President Shieu-ming Chou, D.S.N. 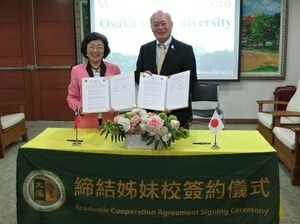 and the president Tetsuo Arakawa reached mutual agreement on the academic relationship, they signed the MoU. The president Tetsuo Arakawa and the delegation paid a courtesy call on National Central University. 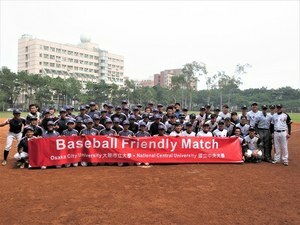 They also watched friendly game between the baseball team in National Central University and one in OCU. 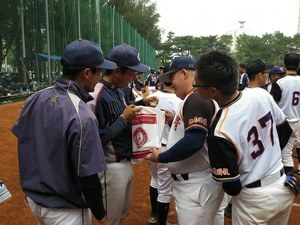 After the game, the party was held under the auspices of OCU. 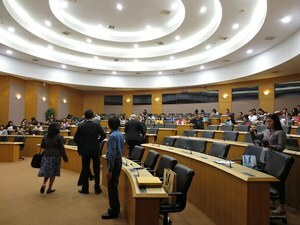 They were also invited the exchange meeting by National Central University. The Vice President for International Affairs Hsieh-Lung Hsu gave a welcome to them. The number of participants for the gathering was about 70 people. The meeting was fun and cozy atmosphere. 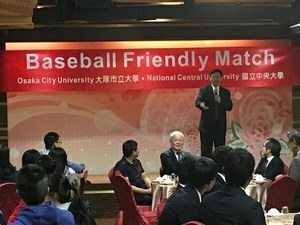 In the afternoon on February 27, the president Tetsuo Arakawa and the delegation made a courtesy visit to Shih Chien University. 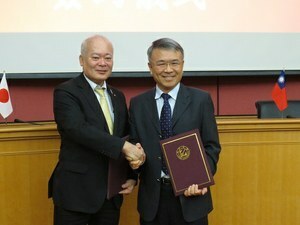 The president Michael J. K. Chen and the president Tetsuo Arakawa signed the MoU. After the signing ceremony, the student ambassadors in Shih Chien University took them campus tour. 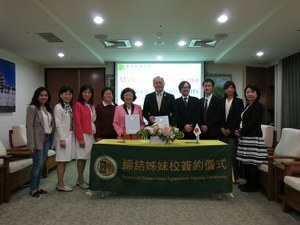 OCU will have closer and stronger relationship with each universities in Taiwan.